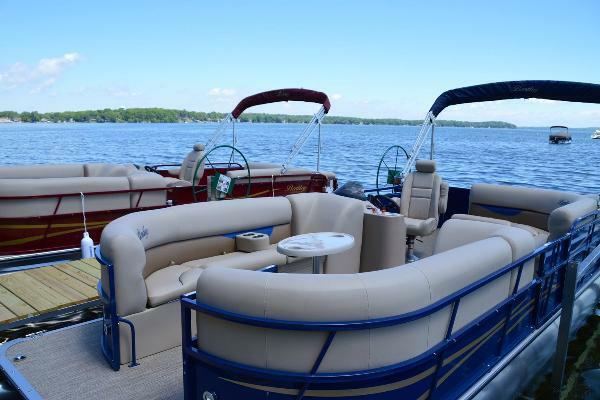 Explore Lake Mendota on a plush 24' Bentley Pontoon Boat. Large enough for 12 people and easy to operate. Gas is included. Please arrive 30 min early. No alcohol is allowed on the boats.